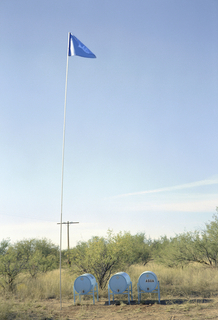 See more objects with the tag infrastructure, sustainable, act, collaboration, border. This is a Project. 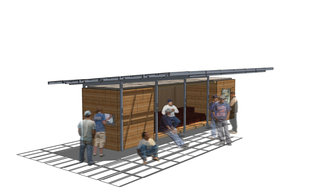 It was designed by Cross-Border Initiative, University of California–San Diego and collaborator: Alter Terra. 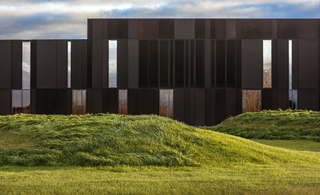 It is dated 2015–17 (anticipated). 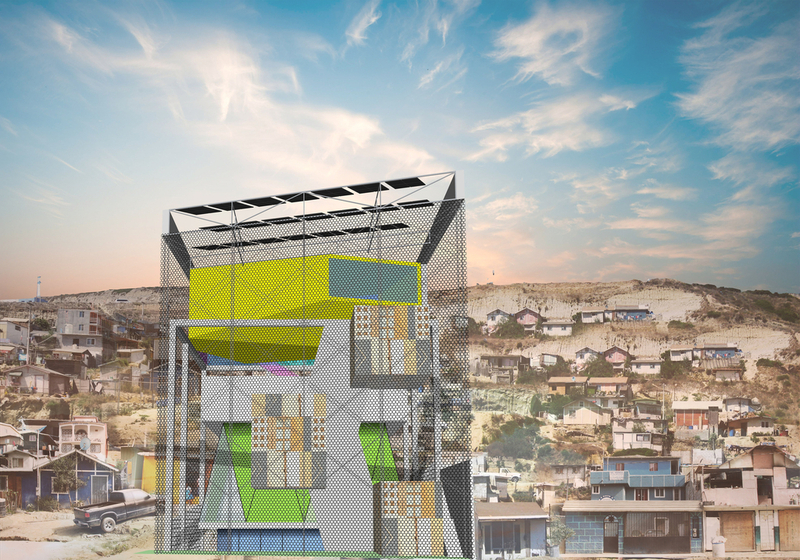 An ecological research station, performance space, economic incubator, health clinic, and community classroom, Cross-Border Community Station is planned for Tijuana’s Los Laureles Canyon informal settlement. 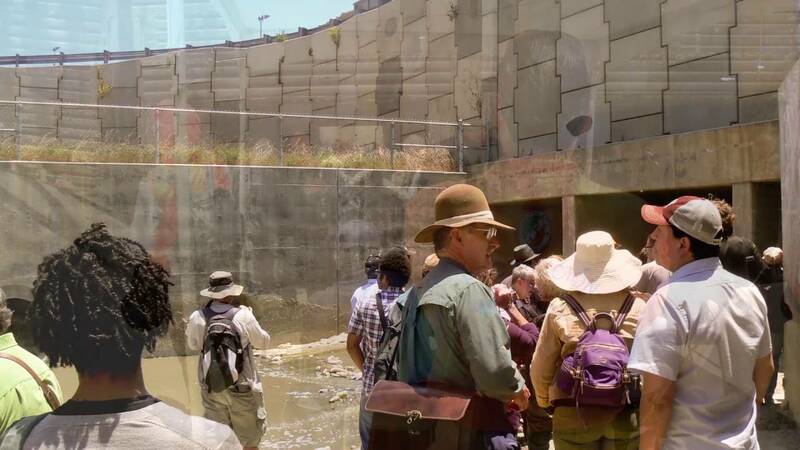 The University of California–San Diego partnered with environmental nonprofit Alter Terra to address the lack of infrastructure that allows waste and trash to flow into the estuary shared by Tijuana and San Diego. Designed for incremental construction from recycled urban waste materials, the bottom-up environmental infrastructure enables testing of a collaborative model for equitable economic growth and environmental resilience—pressing challenges facing communities across the United States. 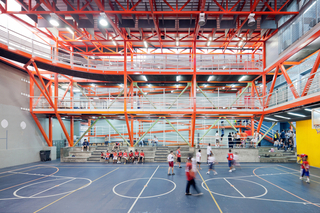 We have 3 videos that feature Cross-Border Community Station, 2015–17 (anticipated).